The South Lake Tahoe Ice Arena offers Adult and Youth Ice Hockey programs and leagues. Whether you are a beginning skater looking to play on a team in an instructional league or an experienced ice hockey player looking to get out and play with others of a similar caliber, South Lake Tahoe Ice Arena is the place to play. Our experienced staff will help get you ready for your next game. Looking for a casual game ? South Lake Tahoe Ice Arena also offers adult pickup hockey games three times a week. Pre-registration is required. 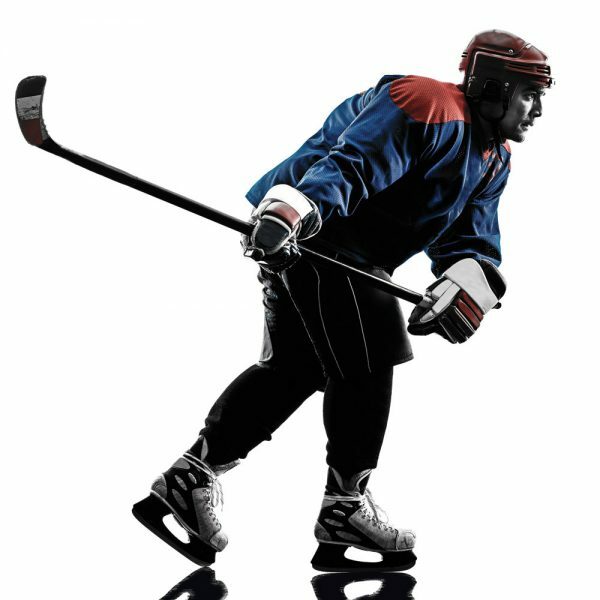 Non scrimmage sessions offered weekly for players at any level to work on their individual skills (skating, puck handling and shooting). A no-pressure environment that is ideal for all ages.